Why hire a professional pool care company? Investing in a pool can be a great way for you and your family to enjoy spending time together. Both indoor and outdoor pools require weekly maintenance to ensure that the water is clean, and the structure is sturdy and safe to use. 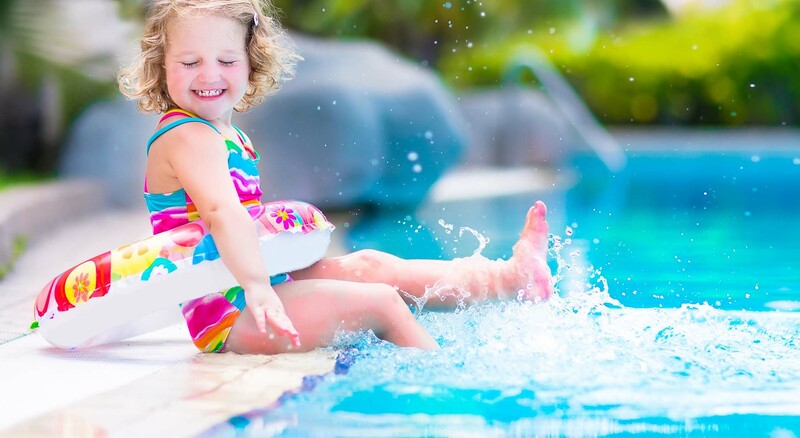 At Tri-M Pool Care, Inc., we use industry standard products that are safe for your family and keep your pool water clean and pristine. What pool maintenance services do you offer? Can you provide me with pool cleaning tips? Many pool owners are overwhelmed and undereducated about proper pool care, resulting in damaged and unused pools. We are happy to answer all your questions, and educate you on proper pool care to better equip you with the knowledge to ensure that your pool is long-lasting and functional. Do you offer off-season pool care? Many pool owners do not realize that taking care of your pool during the off season is just as important as pool maintenance during the warmer months. Ensuring proper off-season pool care will help to avoid any costly water and liner problems. It also ensures a smooth opening so that you and your family can enjoy the pool during the warmer months. Keep an eye on your filtration system, checking for any water build-up. Unwanted water build-up in the system can cause the water to freeze and expand, causing the pool liner to crack. Maintain a debris- and leaf-free pool cover. To prevent algae from growing as the weather warms up, add some chlorine to the pool before opening. Make sure the pool cover is nice and tight, and does not sag or have loose corners when covering the pool. Make sure to keep rain and snow from collecting on the pool cover. Use algaecide right before you plan to re-open the pool to make sure any existing or unnoticed algae in the water is eliminated. Why choose Tri-M Pool Care, Inc.? Every pool owner wants to get the most out of their pool all season long. With passionate care and maintenance, Tri-M Pool Care, Inc. will make sure that your pool is always in top order. Our friendly pool experts are here to answer all your questions and work out a pool maintenance schedule that is right for you. Our top-notch service and competitive pricing will make you glad you chose Tri-M Pool Care, Inc. to maintain your pool all year round.